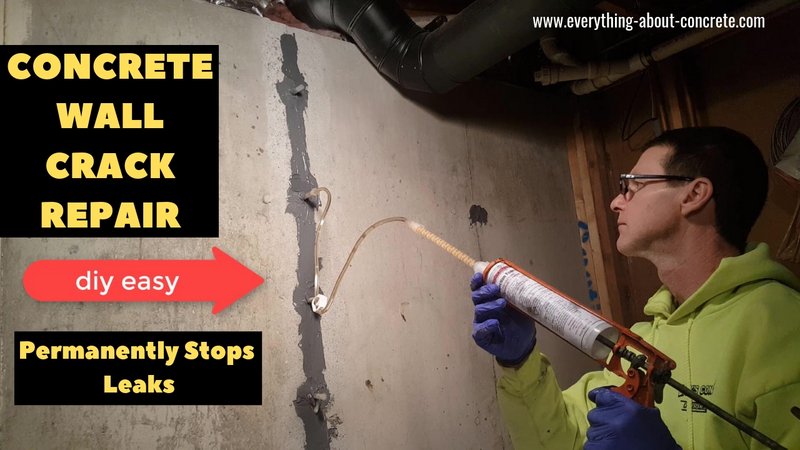 If you are searching for information about concrete and how it can be used at your home, on your job-site, or for a future project, you've found the right web-site. 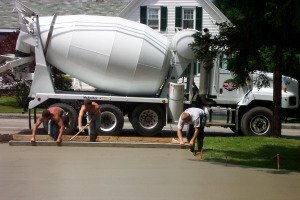 My goal with this web-site is to help you find answers to all your questions and/or show you all the different kinds of ways concrete is being used today. That's us power troweling a concrete floor. I've been working with concrete for 30 years now, and I'd like to share with you all the knowledge and wisdom I've gained from installing all kinds of decorative concrete, concrete floors, concrete overlays, stained concrete and also fixing cracked or spalled concrete. Because concrete is so durable and versatile, it can be used in many different ways. You might find a way to use polished concrete in your home instead of granite or tile. You can learn all about concrete countertops and their design possibilities. Maybe a stamped concrete patio or a concrete driveway would be a better choice than pavers or asphalt. Look around and click on the topics that interest you. Hopefully you'll find a solution to any problems you might have, or find answers to any questions you have. If you don't, just contact me and I'll do my best to help you. 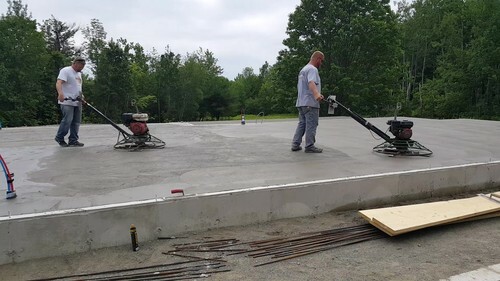 My goal with this site is to help you make a more confident decision as to whether or not you will use concrete for your specific application. Are you are building a new home or adding to an existing one? * Is radiant floor heating an option? * Can I use concrete stain on my floors? 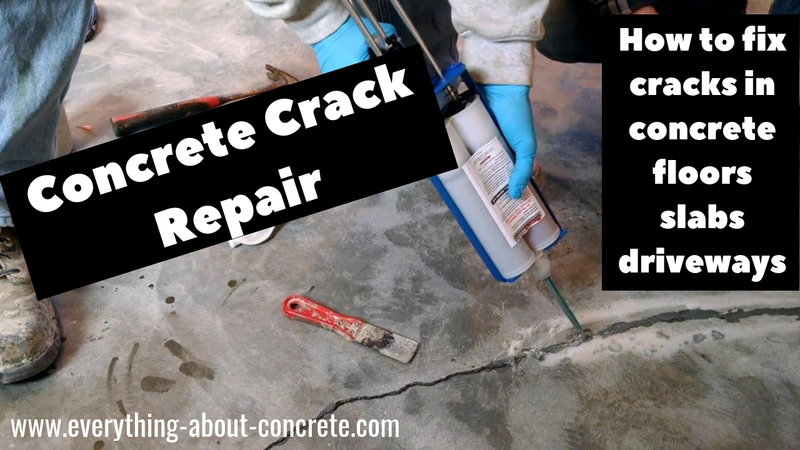 * What kind of concrete sealer should I use? * Would you like to paint your garage floor? * Do Concrete countertops really look nice? * What kind of home designs are available? * Will stamped concrete look like the real thing? * How do I fix that crack in my floor? These are just a few of the questions I would like to help you answer. How Can You Possibly Compare All The Choices? Right here is where! Let my experience guide you. Let my successes and failures (we have all had some) help you make the right decision. We have done a lot of decorative concrete over the years. A concrete floor coating or a decorative concrete overlay are two popular choices. Polished concrete flooring can give you another choice for a beautiful look with low maintenance. Installing garage floor coatings on your garage floor can really look nice. 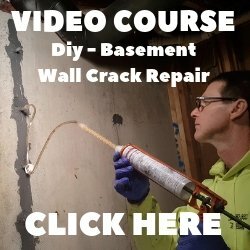 Before everything-about-concrete.com, finding and comparing solutions about your concrete questions with someone who has first hand knowledge was not an easy task. I know there is a lot of information out there, some good and some not so good. 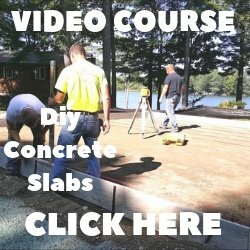 I'll do my best to help guide you with my experience and with the topics on this site so you can have confidence in your decision to use concrete for your next project.